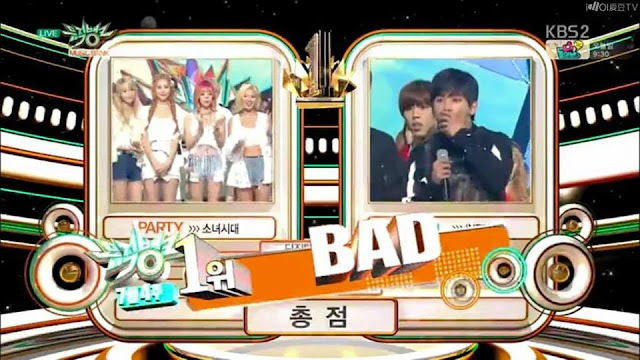 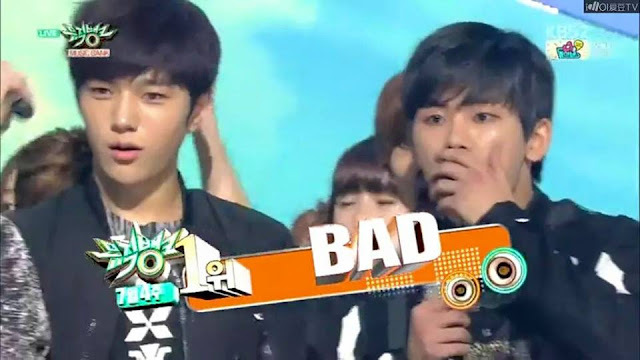 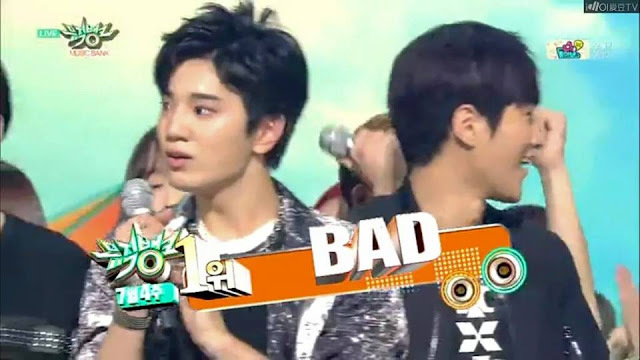 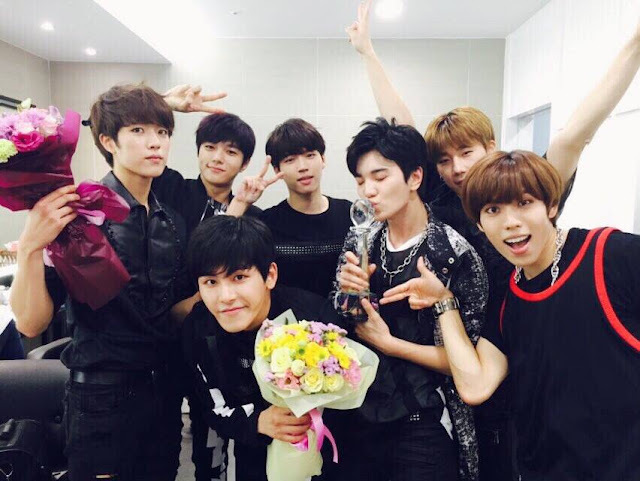 Another win for Infinite "Bad". 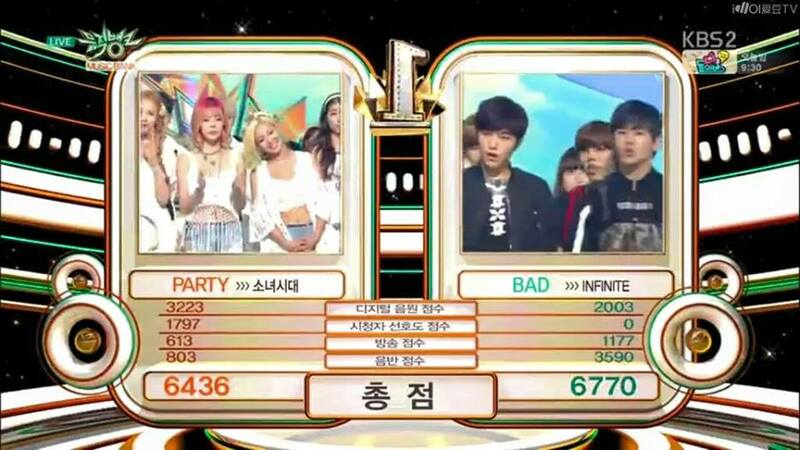 This time is the fourth time in a row, and the second time Infinite win over Girls Generation. That is today's KBS Music Bank.